The stomach flu is a viral infection in the digestive tract that is commonly caused by rotavirus or noroviruses, according to University of Maryland Medical Center. What you eat can help avoid severe symptoms if you catch a stomach bug. The most important foods to eat are foods that will help strengthen your immune system, which can flight off the virus before it has the ability to cause you to become ill. Eating or drinking contaminated foods or beverages can cause you to get the stomach flu. Practice preventative measures when preparing food to avoid the growth of viruses and bacteria. The stomach flu is a common condition that causes vomiting, diarrhea and nausea for one to three days. The name of the illness is misleading because it is not related to the flu virus, influenza, but can be caused by various other viruses. The main concern if you get the stomach flu is excessive diarrhea and vomiting leading to dehydration, according to MedlinePlus. 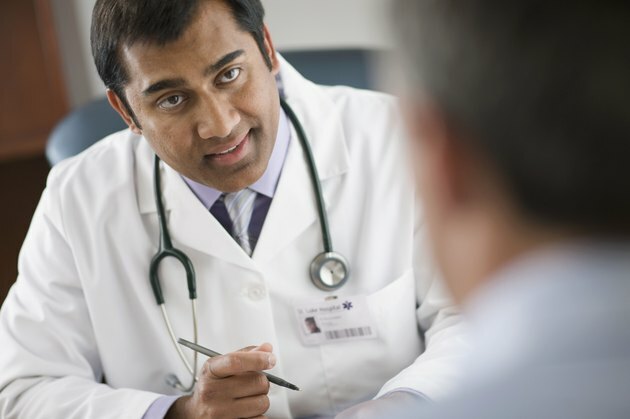 Talk to your doctor if you suspect that you're becoming dehydrated or can't keep any foods or beverages down. Symptoms should not last for more than three days. The best foods to eat to avoid getting the stomach flu are fruits and vegetables rich in vitamin C, because they strengthen your immune system. The University of Maryland Medical Center recommends fruits such as oranges, watermelon, grapefruit, cantaloupe, strawberries, raspberries, blueberries, cranberries, and pineapple. 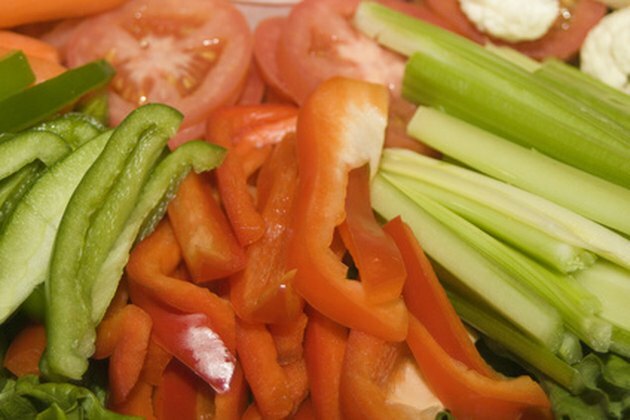 Vegetables high in vitamin C include broccoli, tomatoes, Brussels sprouts, cauliflower, cabbage, turnip greens, spinach, red and green peppers, tomatoes and potatoes. Because vitamin C is sensitive to heat, eat your fruits and vegetables raw or lightly cooked to get the maximum amount of vitamin C, suggests UMMC. The institute of Medicine recommends a daily intake of 90 milligrams of vitamin C for adult males and 75 milligrams of vitamin C per day for adult females. 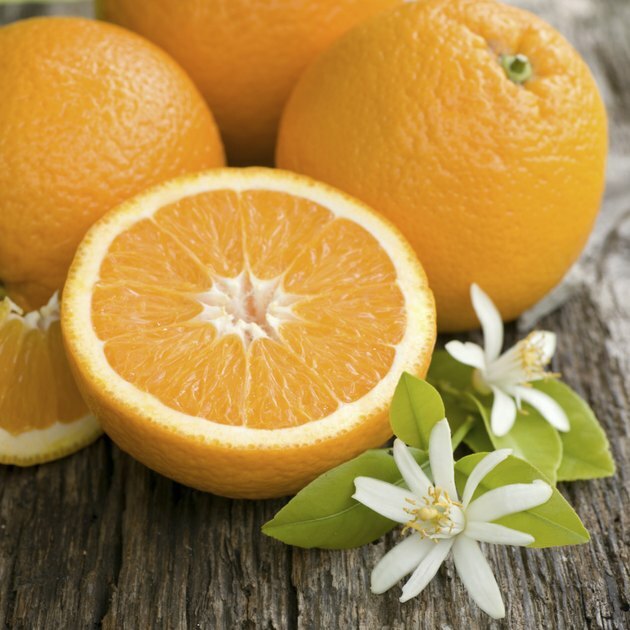 You can take a vitamin C supplement, but consuming foods that contain it is even better. Foods that are high in vitamin E are another important nutrient that will help build-up the immune system. Vitamin E stimulates the production antioxidants and antibodies that ward off harmful cells. 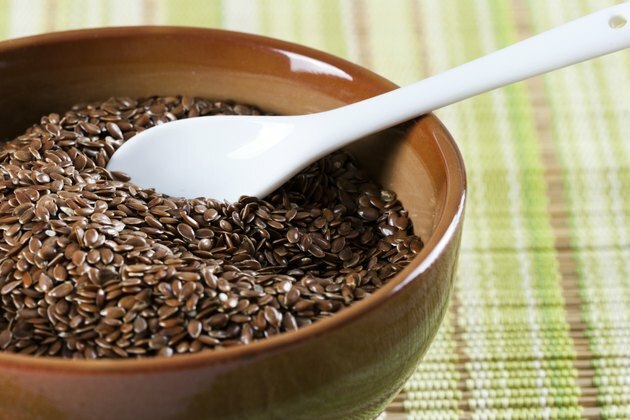 Vitamin E is easily obtained in a diet that is rich in vegetable oils, whole grains and seeds. The Institute of Medicine recommends a daily intake of 15 milligrams, which equals 22.35 international units, of vitamin E for adult males and females. If you don't think you're receiving enough vitamin E daily, talk to your doctor about supplementation. Garlic acts as an antibiotic, antiviral and anit-inflammatory agent in the body, according to Nancy Silva, N.D., adjunct professor, Kaplan University School of Health Sciences. 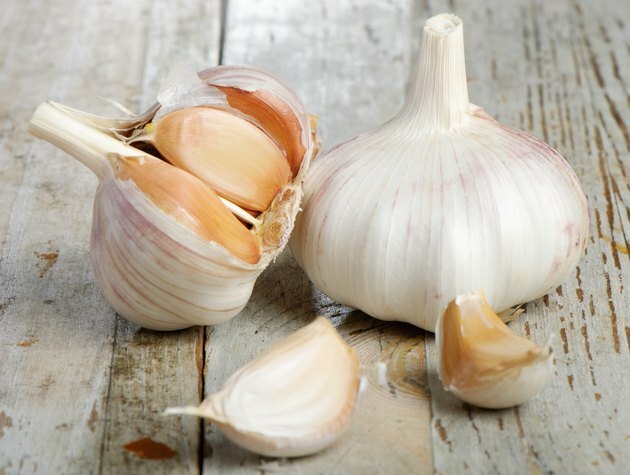 Among its many health benefits, garlic boosts the immune system's ability to fight cold and flu viruses. Garlic can be consumed in its raw state or you can take garlic supplements to avoid the intense taste. Eat foods that are high in omega-3 fatty acids, such as salmon, mackerel or tuna. You can also take omega-3 supplements that are either derived from fish or vegetable oil.